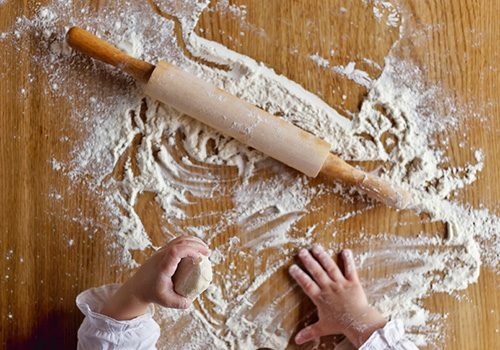 Visit New Mills are generously funding some taster cooking sessions for 5-11 year olds resident in New Mills or attending New Mills area primary schools. Dates are the mornings of 14th, 21st and 28th August. 2 separate times on each date- 9.15-10.15am and 11.15-12.15. Places are free but booking is essential-(max 8 per session) and 1 session per child is offered. All booking is through Kinder Cooking so please email with the date and time you’d like. First come first served basis. 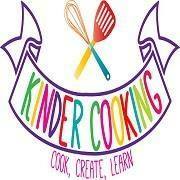 Contact kindercooking@outlook.com and they will get back to you for more details and to confirm the booking.